Loneliness can kill. What can you do? Between 15 to 20 percent of British adults have reported being “often or always lonely.” Between 20 to 43 percent of American adults over age 60 have experienced “frequent or intense” loneliness. A comprehensive study found that loneliness, social isolation and living alone increase one’s risk of death by 26 percent, 29 percent and 32 percent respectively. 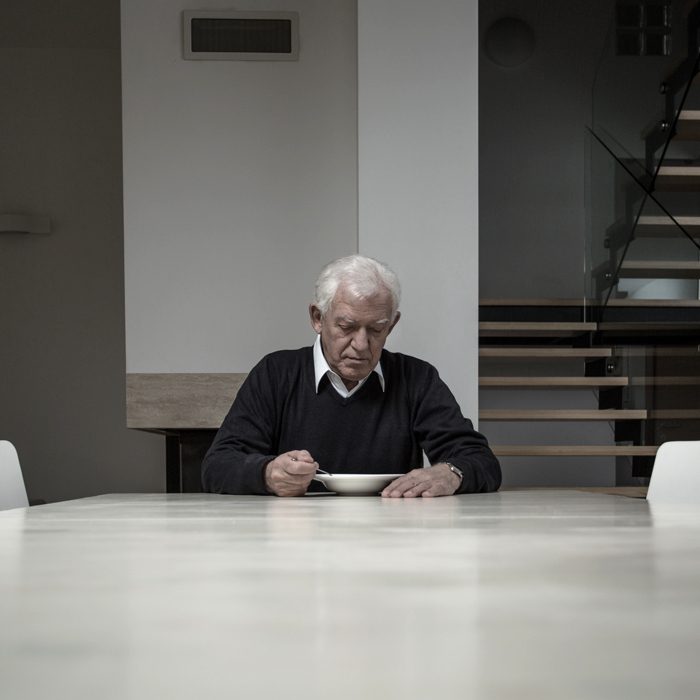 As the worldwide population continues to age, loneliness is poised to become as big a public-health issue as obesity and substance abuse. Mindfulness-based stress reduction, a program developed at the University of Massachusetts, uses a combination of meditation, body awareness and yoga to help people become more mindful. MBSR has been shown to reduce feelings of loneliness. Scientists were curious: Can MBSR also alter gene expression and reduce inflammation? U.S. researchers examined a group of adults aged 55 to 85 years. One group participated in an eight-week MBSR program, while the other did not. Afterwards, both groups underwent gene expression profiling and pro-inflammatory protein analysis. Equipment included an Agilent Bioanalyzer System to ensure RNA integrity. Results showed that MBSR significantly reduced the expression of genes and protein markers associated with inflammation.